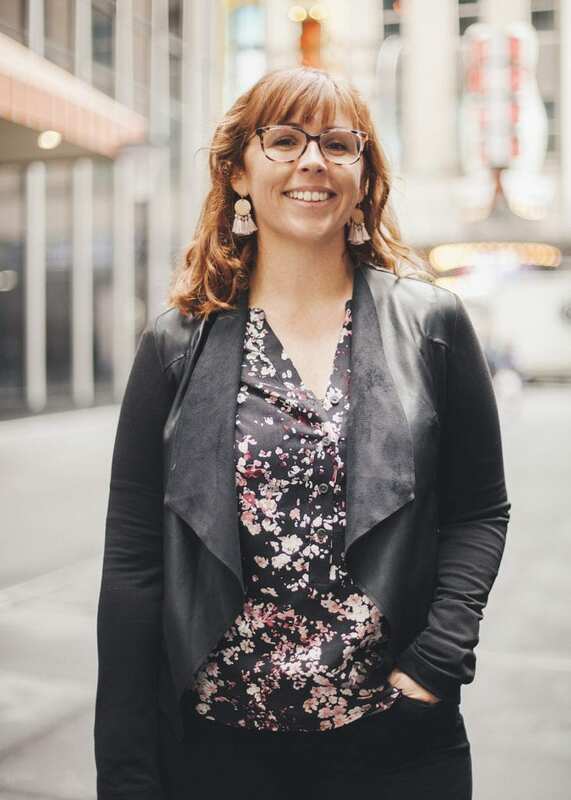 Maestra • For the women who make the music in the musical theater industry. I knew I was surrounded by women who did what I did for a living, but why were they invisible? 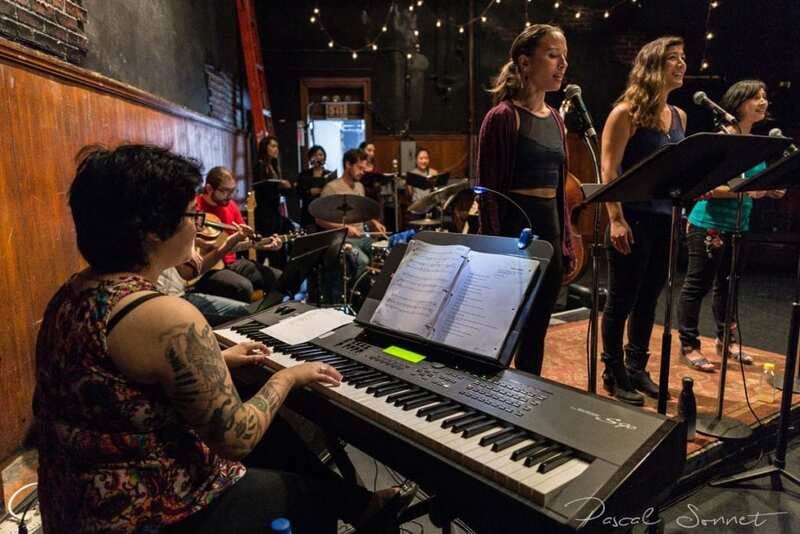 The Interval’s examination of Women in Music Theatre. 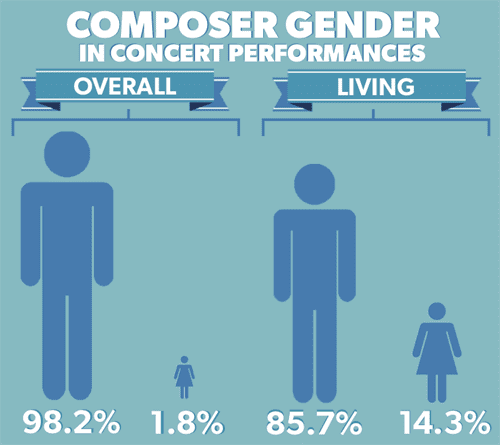 The statistics of female composers in the concert hall. 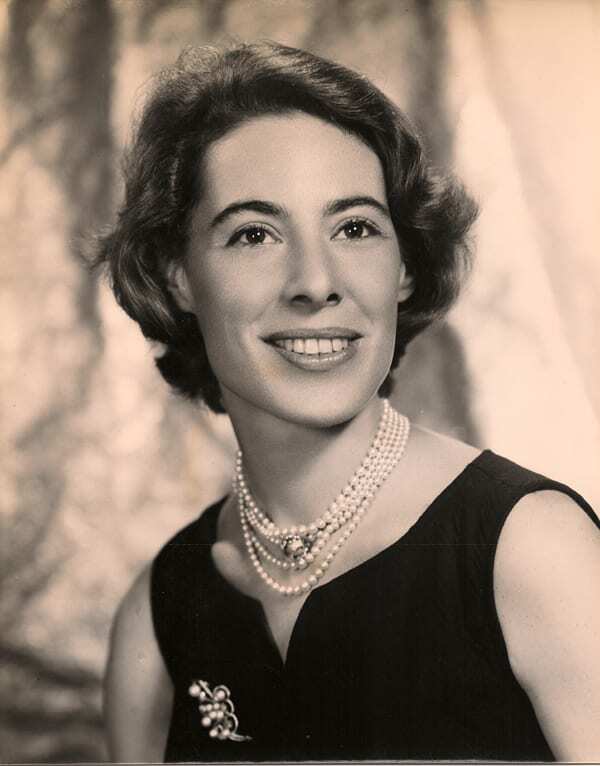 A recently unearthed essay from 1960 by Mary Rodgers. 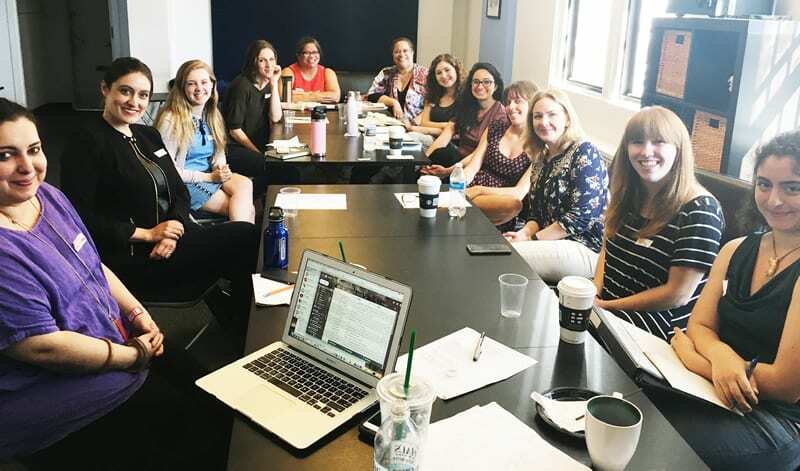 Our guide to all of the job opportunities available to women in Musical Theatre. 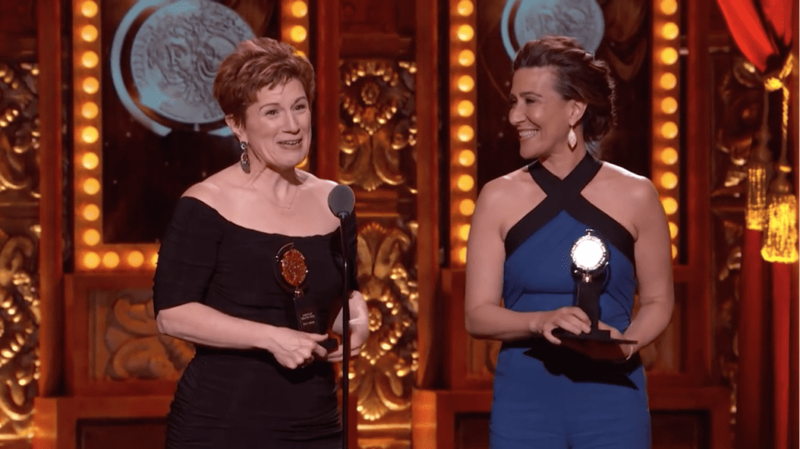 Here are Jeanine Tesori’s and Lisa Kron’s Tony Award acceptance speeches.